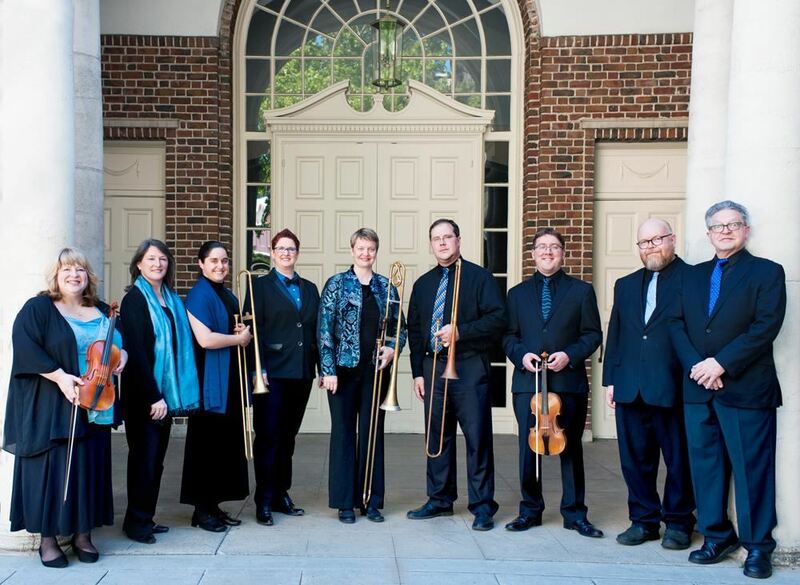 theitalianculturalcenter - EF16 Celebrating the vibrant history of Venice: Special Concert Performance "¡Sacabuche! : Venetia 1500"
EF16 Celebrating the vibrant history of Venice: Special Concert Performance "¡Sacabuche! : Venetia 1500"
WHEN: Sunday, November 13th at 2:00 p.m.